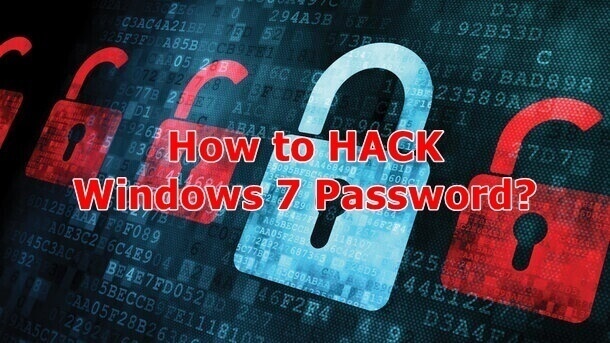 Home Articles Tips & Tricks How to Hack Windows 7 Password if Forgot? Today most Windows 7 password hack programs on market is accessible in several versions with a little difference. Users who not ever observe the distinction between each sort may pick a incorrect sort, though there is a evaluation table on its authorized website. Take this hack invention Windows Password Breaker for demonstration, it is accessible in 3 versions: Enterprise, Professional and Standard. If you wish for to hack your forgot Windows 7 password with a bootable cd/dvd, you can pay for Standard version. If you recommend to use a usb blink drive for your Windows 7 password hack as you have no cd/dvd drive, Professional sort is right one. Please read the merchandise introduction mindfully and get a right sort if there are some editions of your objective Windows 7 password recovery tool.